The media industry in Singapore recently got a boost with IMDA announcing initiatives aimed at developing talent and generating tie ups with foreign content creators. The Media Industry Plan was announced recently as well. 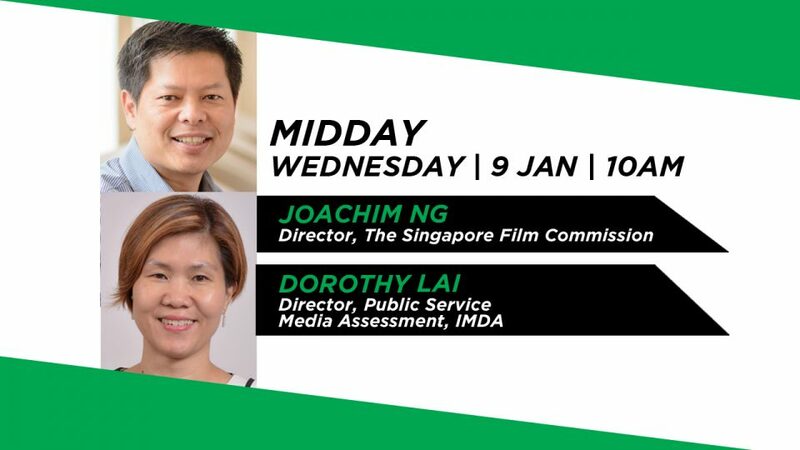 To tell us more is Joachim Ng, Director of the Singapore Film Commission and Dorothy Lai, Director, Public Service Media Assessment, IMDA.